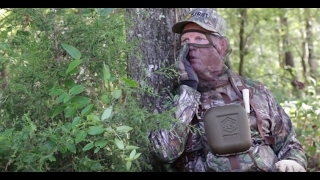 When it's turkey season, there's one thing on the mind - chasing and ambushing gobblers. 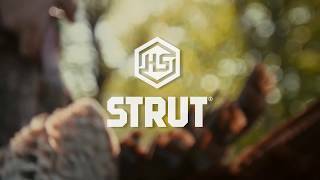 For those of us at HS Strut, there's nothing like the sound of a gobble at first light! What's better than a rich sounding call in the spring turkey woods? Not much. 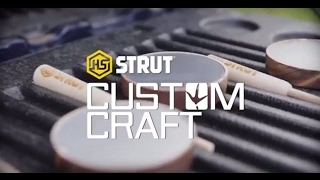 This year HS Strut has a new series of friction calls that just ooze richness. Which glass, slate and aluminum options, we've got your bases covered. 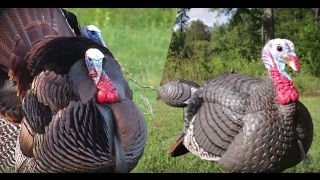 We want to see photos of the longbeards you’re bagging and other scenes from turkey season in your neck of the woods. Upload them here and we’ll share our favorites online. There’s something that defines the brotherhood of turkey diehards. You see it in our bloodshot eyes, our three-week beards and our floorboards littered with empty cans of energy drinks and matted feathers. You might call it dedication. Others might call it lunacy. We call it Strut.